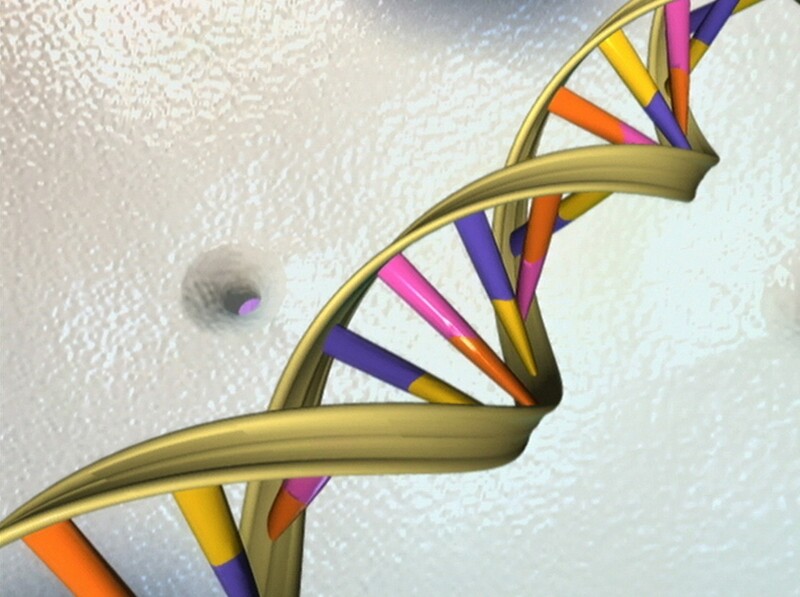 The question of allowing patents on isolated human genes may be headed to the Supreme Court. A recent Federal Circuit ruling, Association for Molecular Pathology v. U.S. Patent and Trademark Office, allows companies to patent specific sequences of separated DNA. Myriad Genetics, one of the defendants in this case, currently holds the patents on isolated BRCA genes. Mutations of these genes correlate to an increased risk of ovarian and breast cancer and women with these mutations sometimes have a preventative mastectomy. As the law currently stands, Myriad Genetics is the only company allowed to test whether a woman has these mutations and the patient is unable to obtain a second opinion by having the test done by another company. At first glance, it seems odd that a company might seek to patent an isolated human gene, because patents are not allowed on laws of nature or physical phenomenon. However, Myriad claims that the patent refers only to the isolated DNA segment that has been separated from the native DNA for genetic testing. This isolated DNA is not found on its own in nature. The Federal Circuit agreed with Myriad, stating that the patent “cover[s] molecules that are markedly different—have a distinctive chemical identity and nature—from molecules that exist in nature.” 653 F.3d 1329, 1351 (2011). This case is likely to be heard by the Supreme Court. The ACLU has already announced its intention to appeal the Federal Circuit ruling. Given the national profile of the issue and its importance to the medical community, Courtwatchers and commentators see this a case to watch.